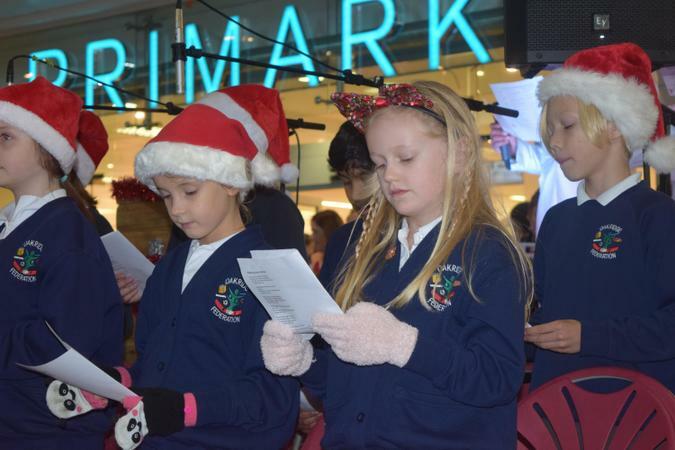 Choir performance at The Malls Christmas light switch on! 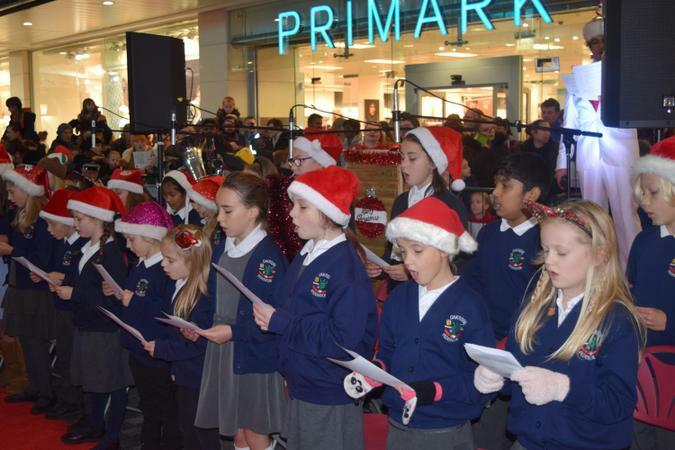 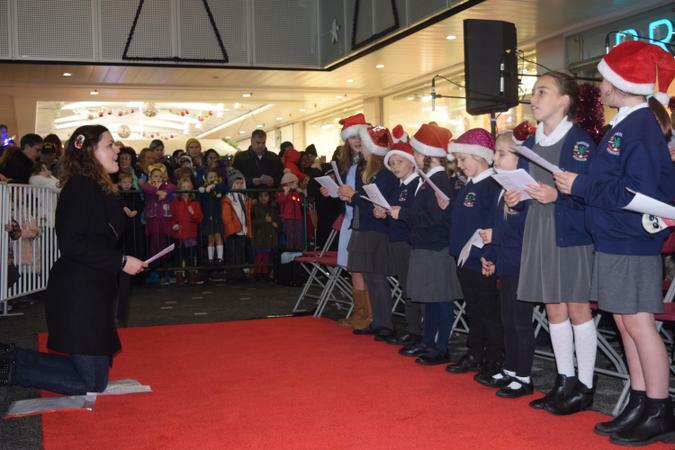 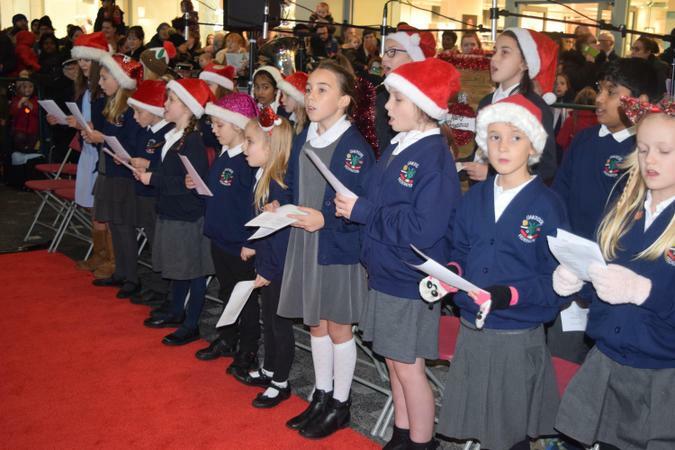 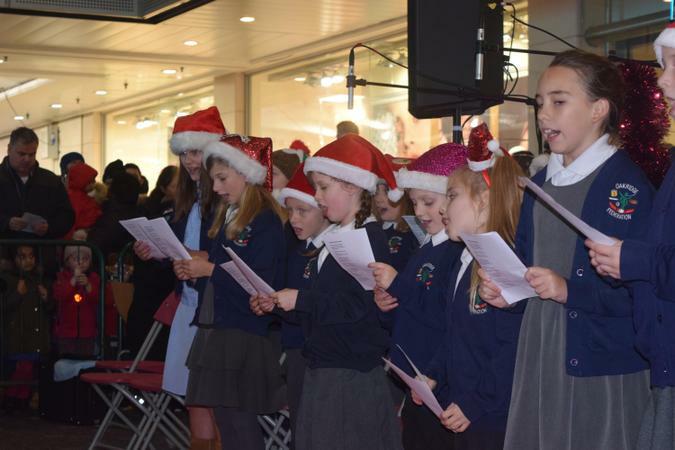 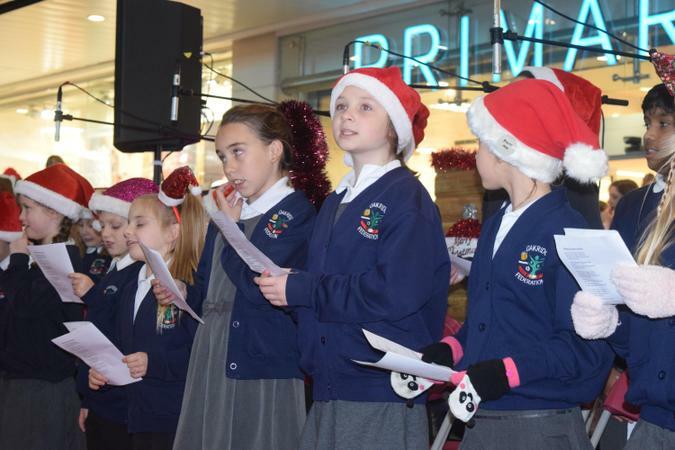 Miss Chisnall and the Junior School Choir sung at The Malls Christmas light switch on event on Friday 16th November! 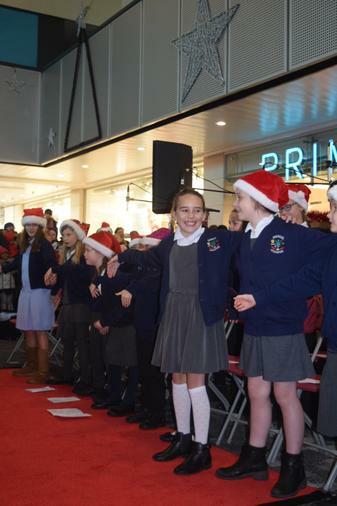 Bravo to all of those involved and thank you to all the families who turned up to support them!